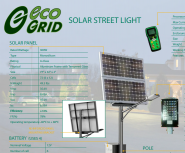 The “Latitude 57” Solar street light is designed for Canada’s Northern climate and location. Unlike other lights on the market, our cold climate light is engineered to work in ambient temperatures as low as -40c. Our system is designed to be fully autonomous and operate up to 5 continuous days during snowy, dark and rainy conditions. The “Latitude 57” has a hardened steel, galvanized, hurricane wind-rated pole, which mounts high efficiency solar panels and an optional vertical axis wind turbine. The addition of the wind turbine allows power generation on even the darkest days. 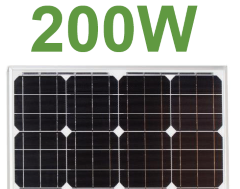 Our solar/wind powered LED light will outperform competitors in any location. The light head fixture is fully programmable with multiple lighting profiles to adapt to the changing daylight hours. Our LED light fixtures are dimmable, dark Sky compliant, and fully programmable. 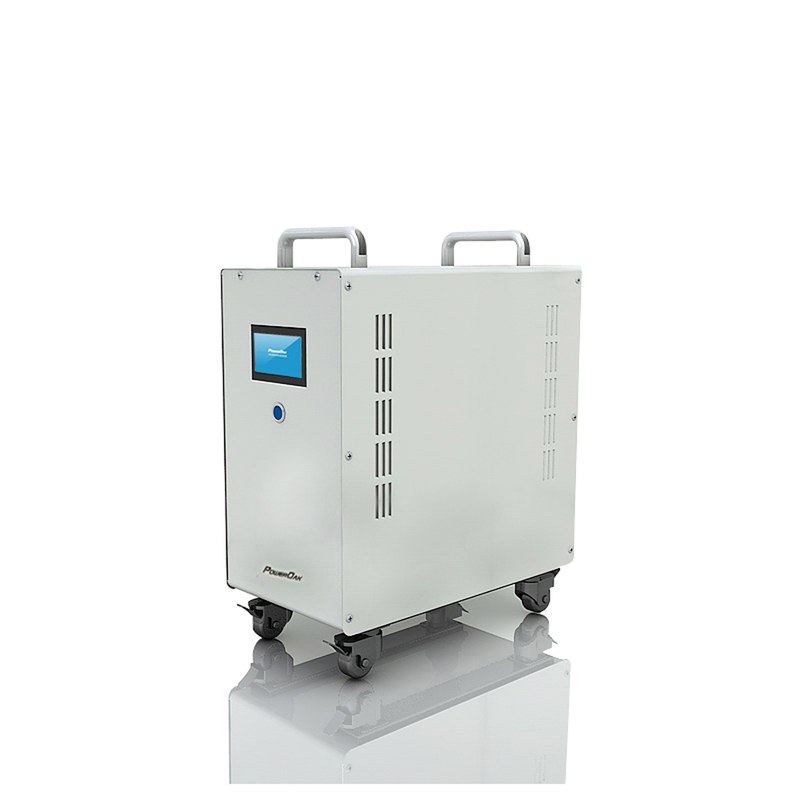 Our products are versatile; we can provide pole-mounted batteries, our buried battery box designs to control changing weather conditions. This helps us to manage fluctuating temperatures. Housed inside the battery box are 4 Canadian made AGM batteries designed for the solar street light application. The “Latitude 57” can be customized for street, parking lots, home, and pathway lights. The Bulbs you choose to light your home are very important. Lighting can improve the comfort of your home, ambiance and make your home more energy- efficient. 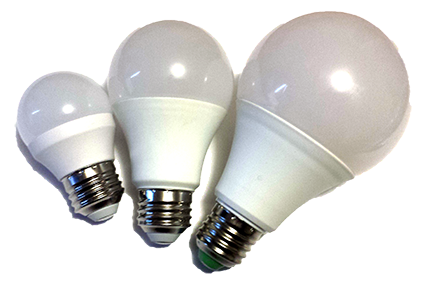 LED bulbs use up to 85% less energy than conventional bulbs and last up to 20 years. 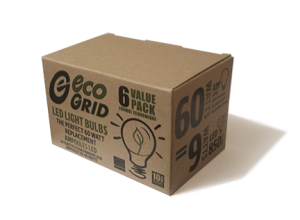 Eco Grid offers several light bulb options to help you create that perfect atmosphere, while reducing energy consumption. 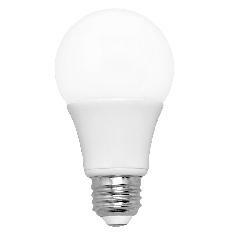 Whether it’s for bedside lamps, kitchen lighting, indoor or outdoor applications, we’ve got LED replacement light bulbs for your home. 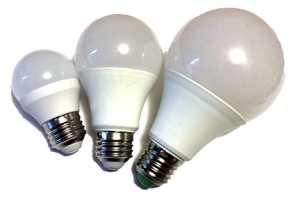 Our bulbs come in several different coulor contrast, sizes and dimmable options. 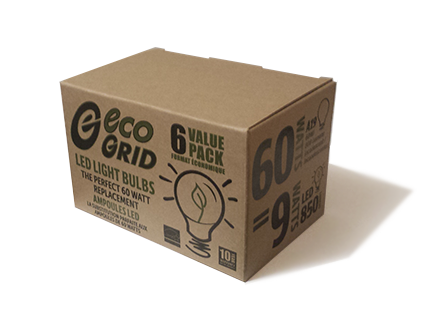 Make the switch to Eco Grid LED bulbs, for an Eco Energy solution that will light a brighter tomorrow. For our complete catalog click on the bulb. 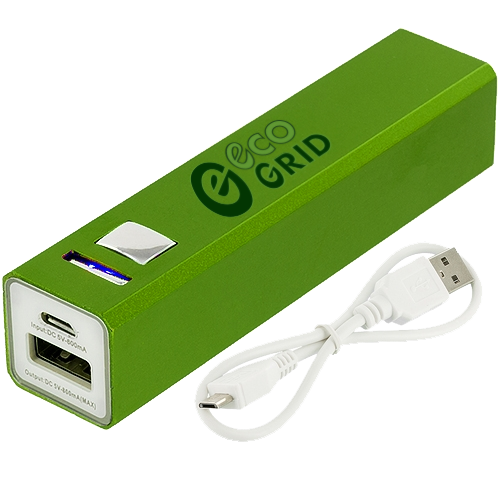 Eco Grid offers a wide array of solar panel options. Panels range in size from 100W to 300W. 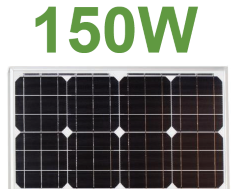 Our panels are built to the highest of standards and operating at industry leading efficiency. We supply High efficiency Mono-Crystalline Photovoltaic cells that can be applied in several different applications. Applications ranging from small on / off grid power stations, commercial and residential roof top applications and countless industrial uses. 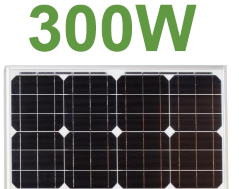 With an industry leading warranty and world class certifications, Eco Grid Solar panels are the best choice for your solar panel needs. 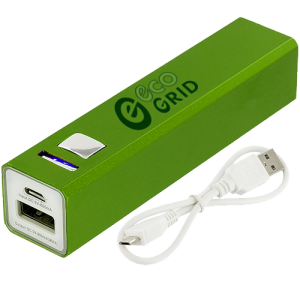 Eco Grid uses high efficiency batteries in many applications servicing our larger applications like our industrial lighting and smaller applications like our USB phone chargers. 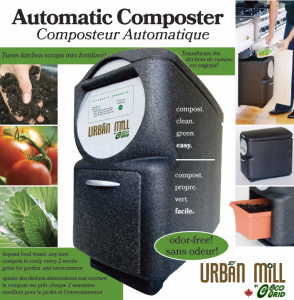 Introducing the Urban Mill. Compost year round indoor or outdoor. Turn your food scraps into rich potting soil. Ideal for apartments.